New Adobe app released with some great features, but also highlights why developers should not use Adobe Air to make their app. 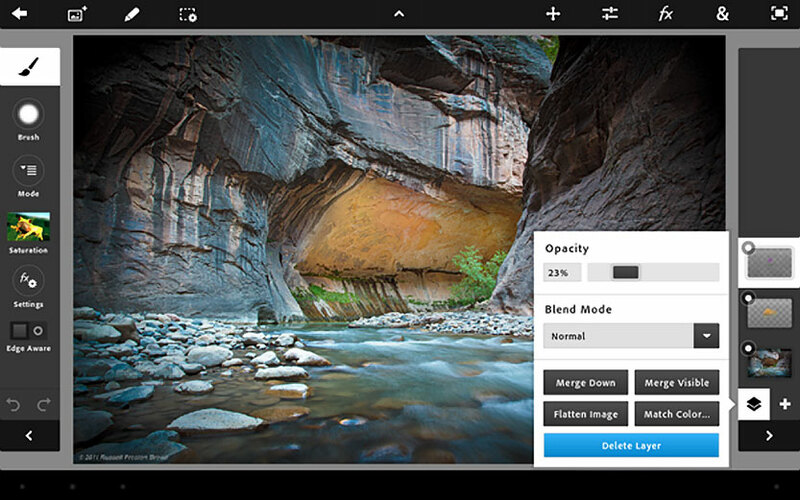 Adobe Photoshop Touch is newly released for iPad [App Store]. 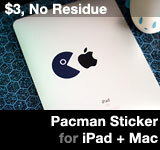 It’s available for $9.99, and it only works on iPad 2. If Adobe can’t make a simple app like Machinarium run well on the iPad, and can’t optimize its own Photoshop Touch app to run smoothly, then Adobe Air is fairly useless as multi-platform development tool. Hopefully Adobe will try to improve the performance of the app in coming updates. This entry was posted on Monday, February 27th, 2012 at 9:11 pm	and is filed under iPad Apps. You can follow any responses to this entry through the RSS 2.0 feed.